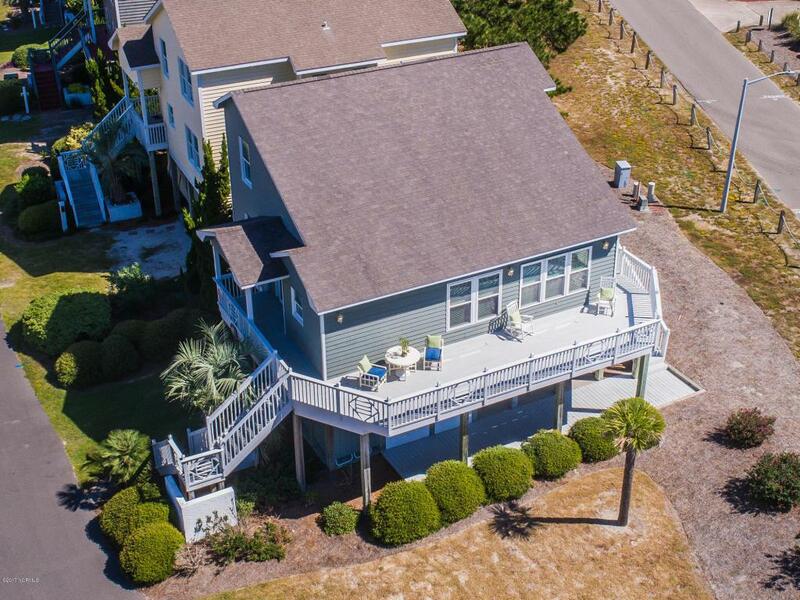 Coastal living at its best in this inviting 3BR, 3BA home located at the West end of OIB, in the desired community of Island Park, situated on a corner lot at the end of the street overlooking a landscaped common area. 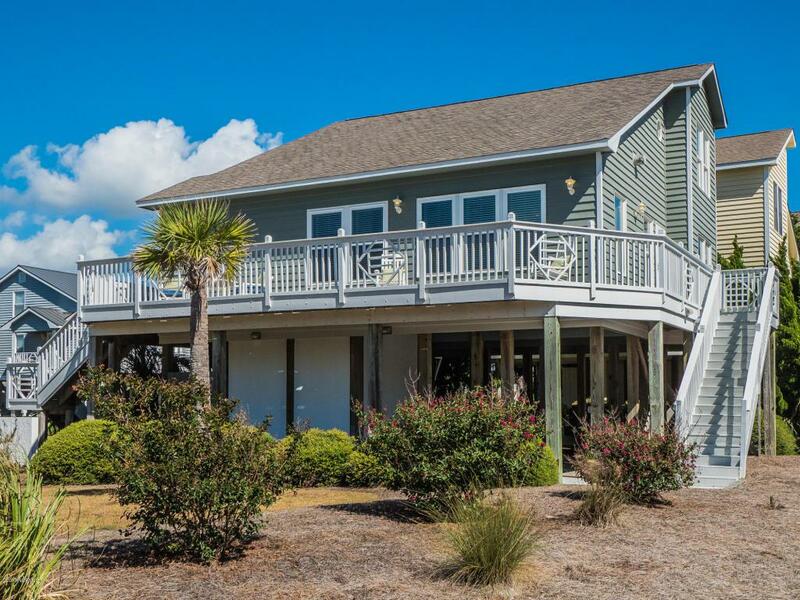 This gem offers a large wrap around porch with views of the ocean, two master suites, one on each floor with spacious ensuites. The updated kitchen spotlights granite countertops and stainless appliances. 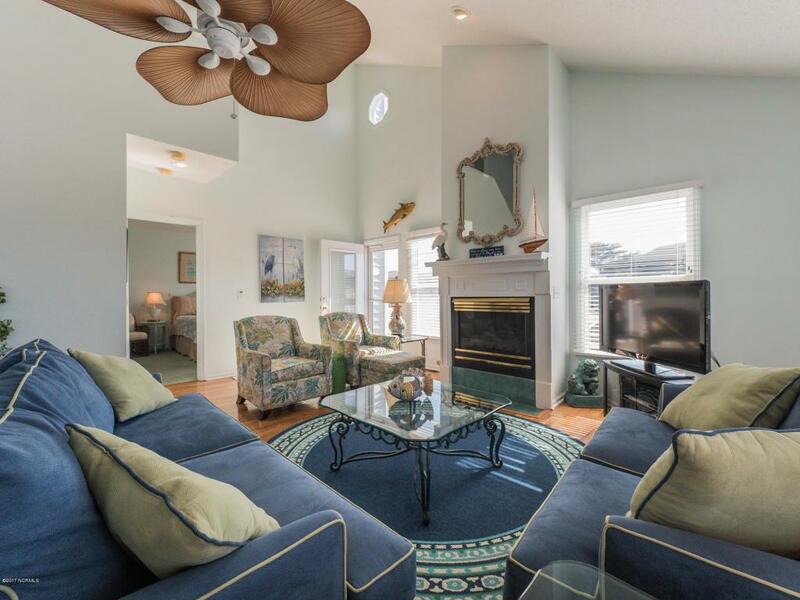 The spacious living area boasts stunning hardwood floors, a gas fireplace, an abundance of windows with natural lighting, cathedral ceiling and full bath with laundry room. Sizeable decking underneath offers a perfect space for outdoor entertaining with outside shower and storage. 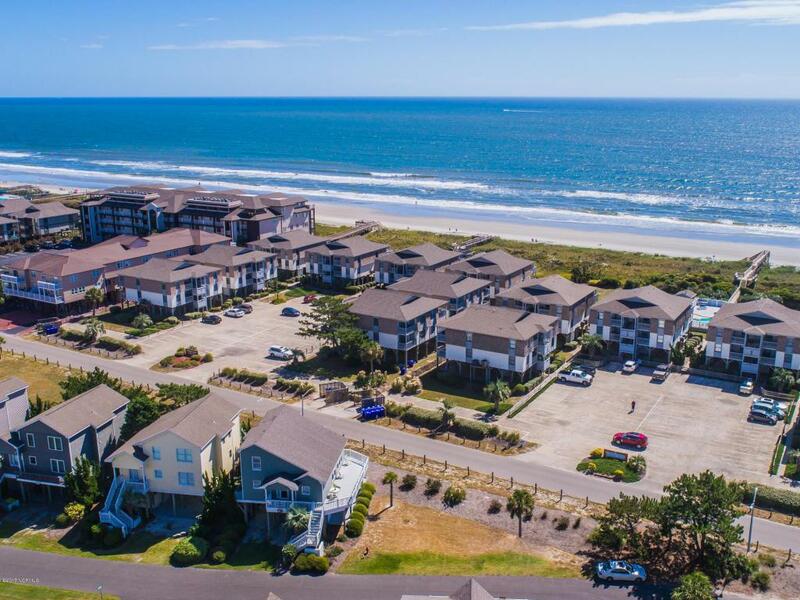 This beach getaway is just steps to the ocean and offers two community pools,tennis courts and two day docks.